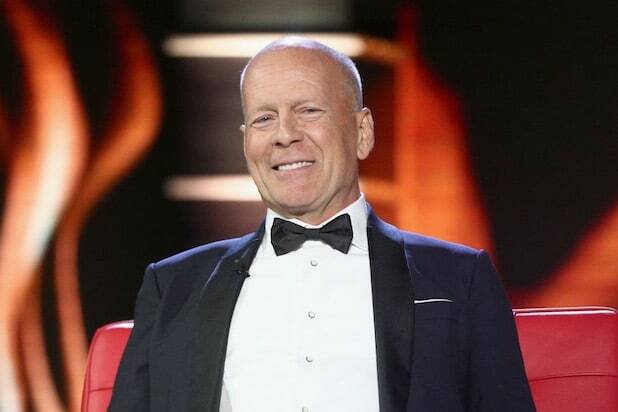 In the midst of financial struggles and constant changes to its service, MoviePass announced Tuesday that its new film production wing, MoviePass Films, will start production on “10 Minutes Gone,” an action thriller starring Bruce Willis. This will be the first film produced by the new studio, which was created after MoviePass acquired Emmett Furla Oasis Films (EFO) back in May. MoviePass’ parent company, Helios & Matheson, holds 51 percent of MoviePass films with EFO holding the remainder. MoviePass is hoping to use its ticket subscription service to promote its films to subscribers. “10 Minutes Gone” follows a man who survives a gunshot to the head during a bank heist gone wrong, but loses memory of what happened during the heist. He must piece together what happened and who ran off with the bank’s money, all while a vengeful crime boss, played by Willis, pursues him. Action filmmaker Brian A. Miller — who directed Willis in the Lionsgate films “Vice” and “The Prince” — will direct here from a script by Kelvin Mao and Jeff Jingle. Randall Emmett, George Furla, and Lydia Hull will produce, with Helios & Matheson CEO Ted Farnsworth and MoviePass CEO Mitch Lowe among the executive producers. The announcement of the project comes a day after MoviePass announced another big change to their movie ticket subscription plan, keeping the subscription price at $9.95/month but ending the offer of a movie ticket per day. Instead, subscribers will receive three tickets per month, with a discount of up to five dollars for additional tickets. But the new plan has not increased investor confidence, with Helios & Matheson’s stock price staying at seven cents.